We carry an extensive range of Canteen & welfare products from leading providers. The products within this range include coffee, tea and sugar, cutlery and cookery, kettles and water boilers, tables and chairs, mops, brooms, brushes and litter pickers, sponges and wipes, paper towels, skin care, hygiene and cleaning, degreasers and removers, pest control, bags and bins and vacuums. Here at Sibbons, we promote each product within the Canteen & walfare to endorse a healthy and safe working environment within your business. We certify a quick paced and secure delivery on all of our products to ensure it gets you as quickly and safely as possible. Next day delivery is available on items we currently have in stock, and we provide free delivery services on any order over £100. If you have a response or question on any item we’re happy for you to contacts us on 01206 823448, email sales@sibbons.co.uk or via the website. As a business and team we will make sure respond to all enquiries made from the customer as we’re positive to ensure we leave every customer pleased. Why not join us on Facebook to keep up to date with the latest developments in work clothing and safety standards. 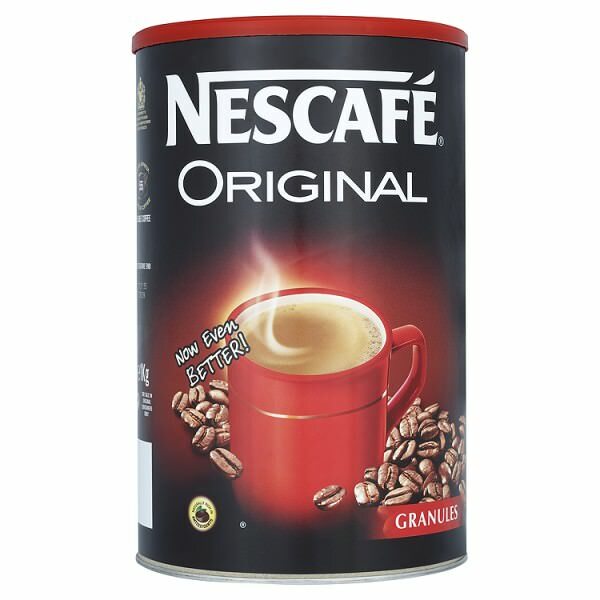 1kg container of Nescafe coffee which is rich and full flavoured. 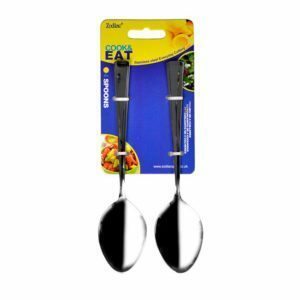 Set of 4 Stainless Steel Dessert Spoons. 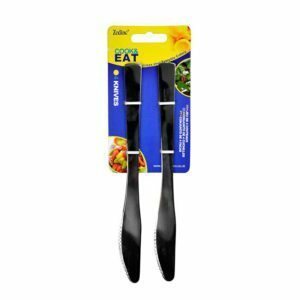 Set of 4 Stainless Steel Knives. 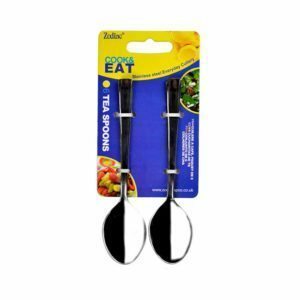 Set of 6 Stainless Steel Teaspoons. 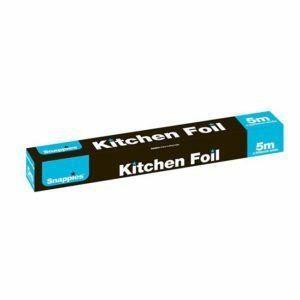 Snappies Kitchen foil, ideal for wrapping and storing food. Product is also portable with fold-away carry handle. 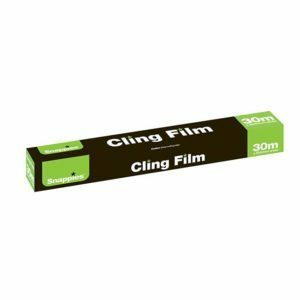 Snappies Cling Film, ideal for use in fridge, freezer & microwave. Seals in flavours and aromas when wrapping all types of foods. Not recommended for pure fats or a food in a oily medium. 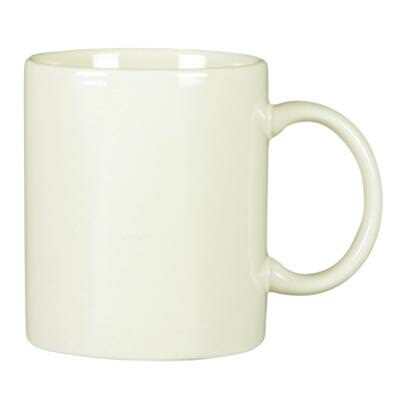 Fully vitrified heat and shock resistance standard canteen mug. 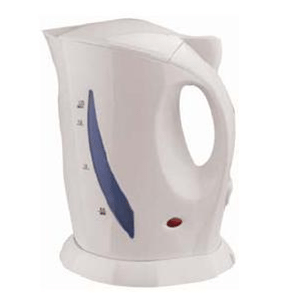 2000w cordless kettle. 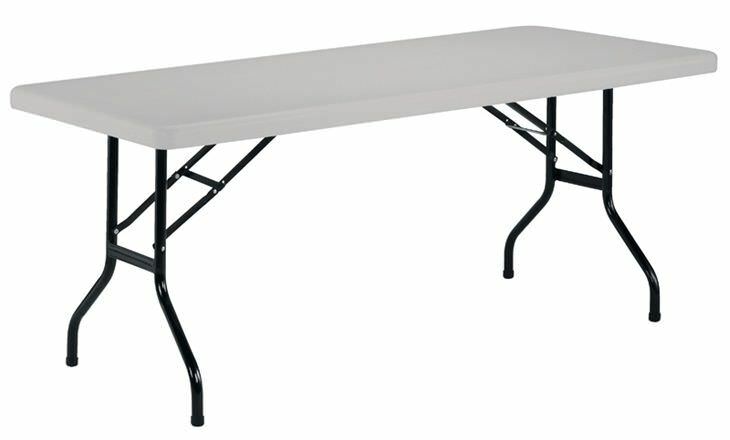 Ideal for onsite use. Item has a water-level indicator. 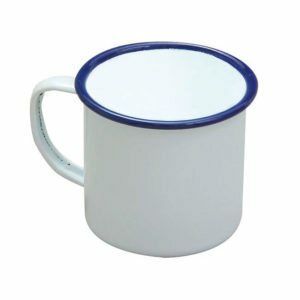 Falcon 8cm Mug White, traditional English style enamelware, double coated white vitreous enamel on steel, highly durable, resistant to stains and scratches. 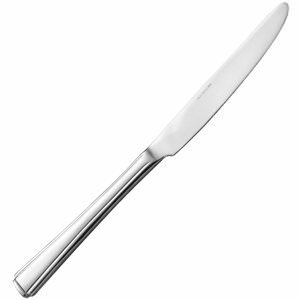 Item is perfect for the home, office or onsite. 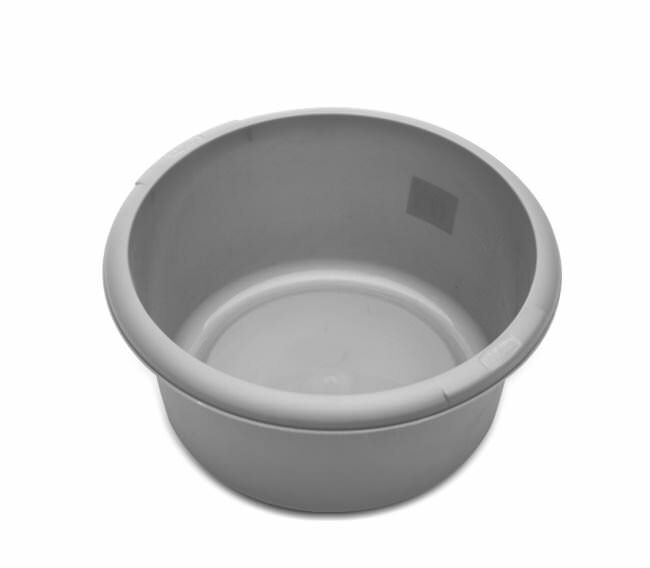 Small washing up bowl, ideal for site use.